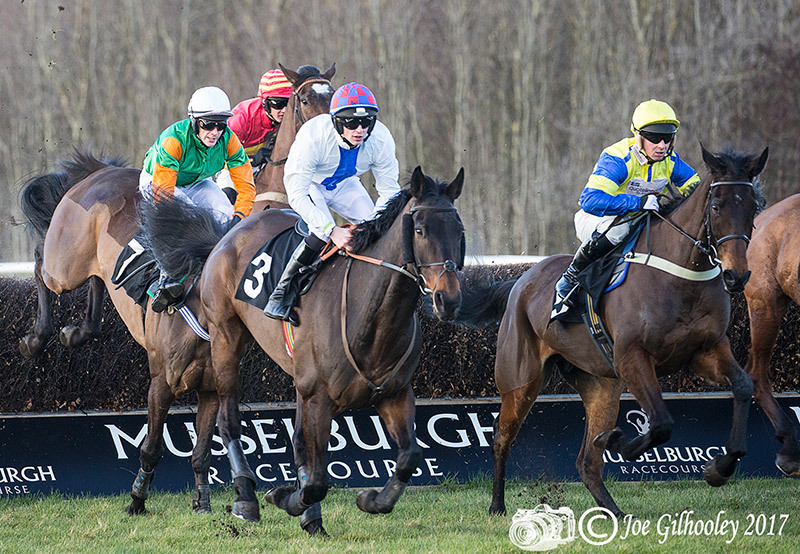 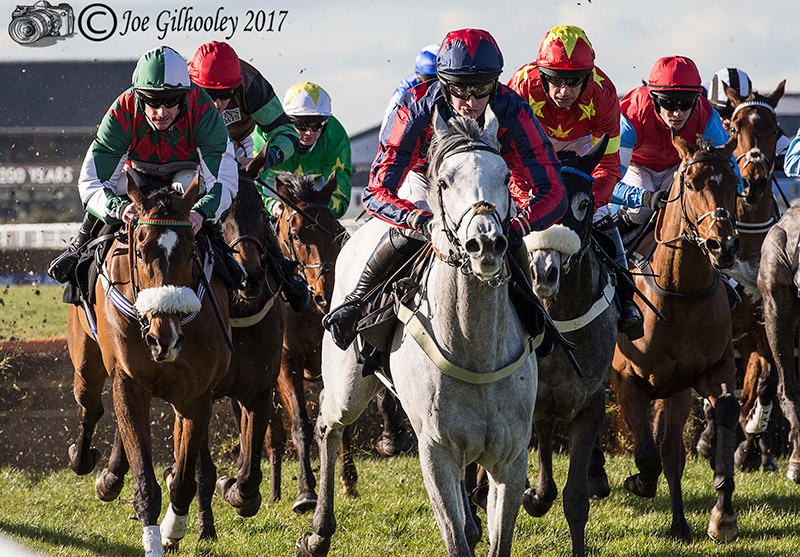 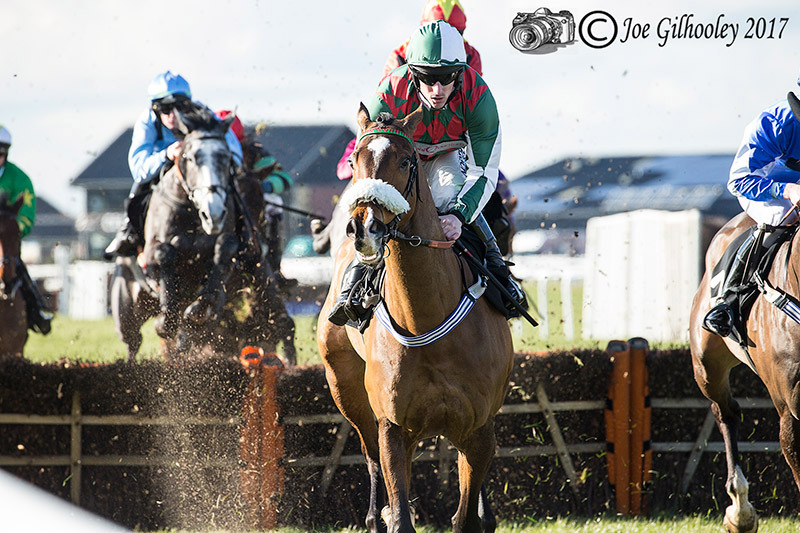 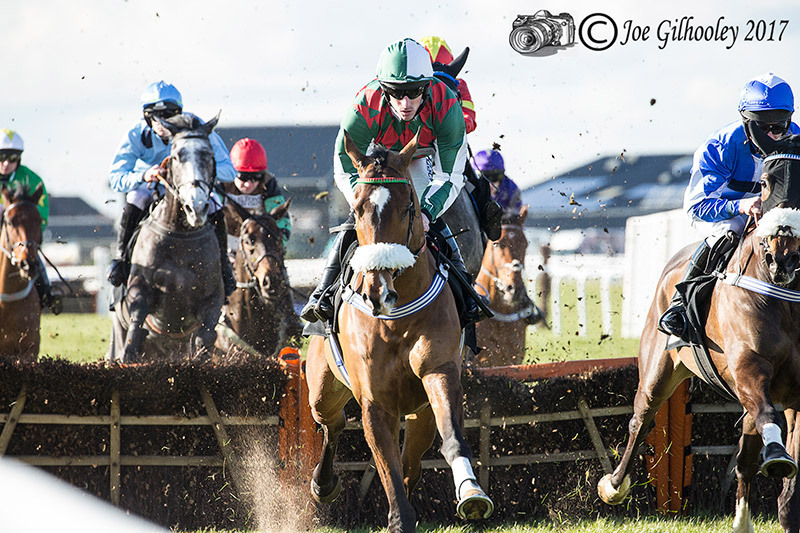 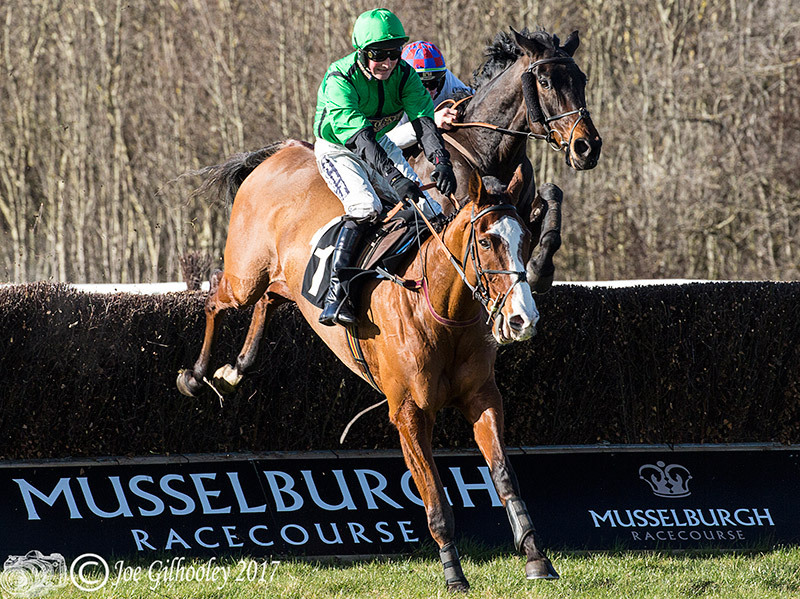 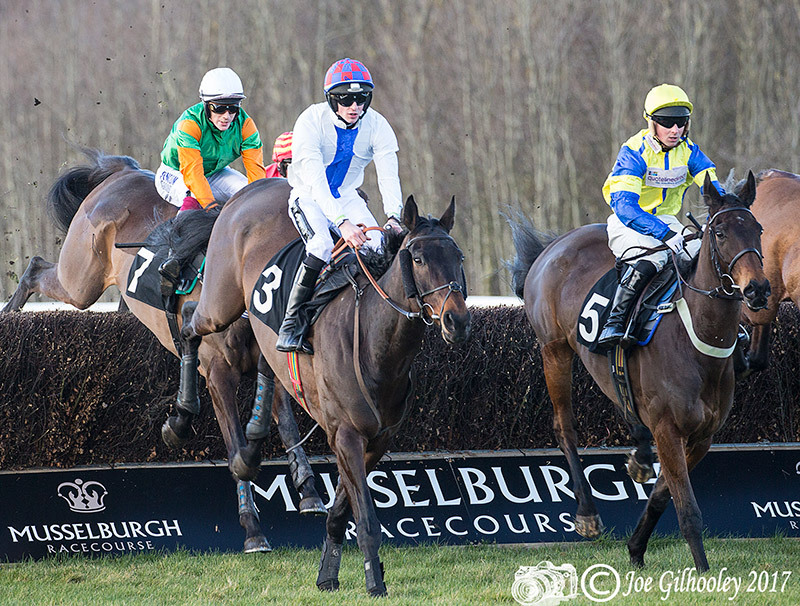 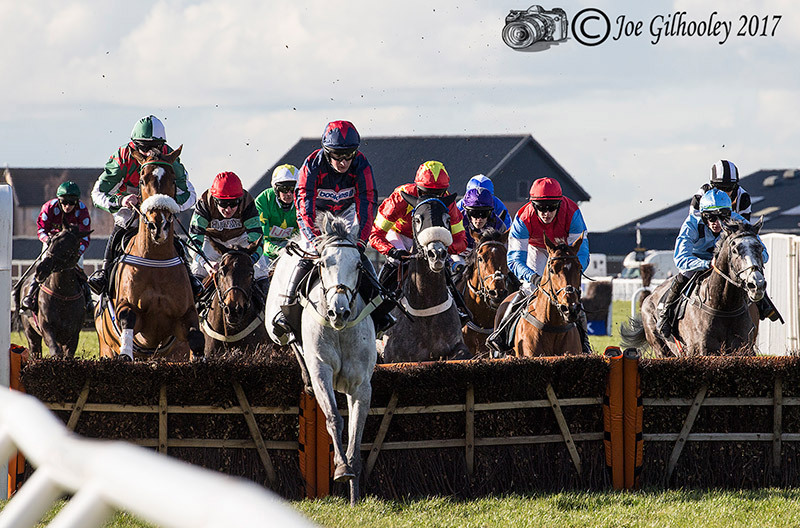 Wednesday 1st March 2017 - I love taking photograph at Musselburgh Races. 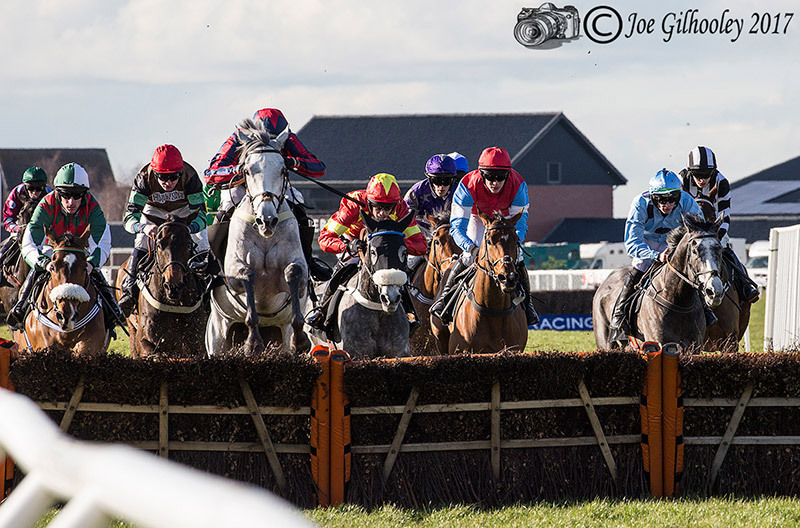 This was a jump meeting . 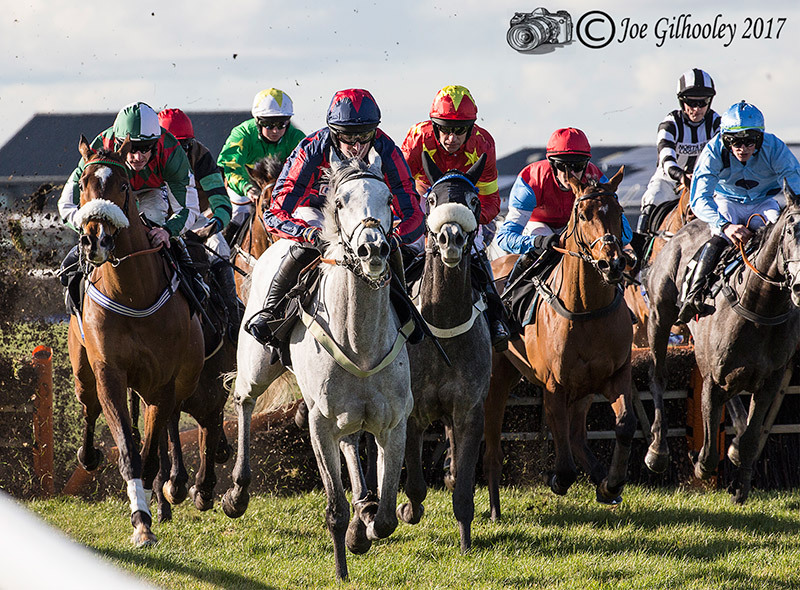 I only had time to stay for two races. 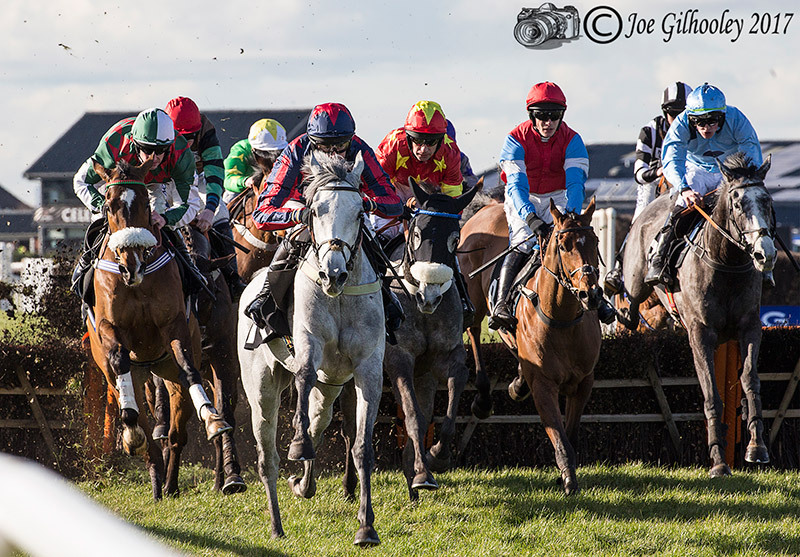 Tried a more head on photography approach as horses were at fences.